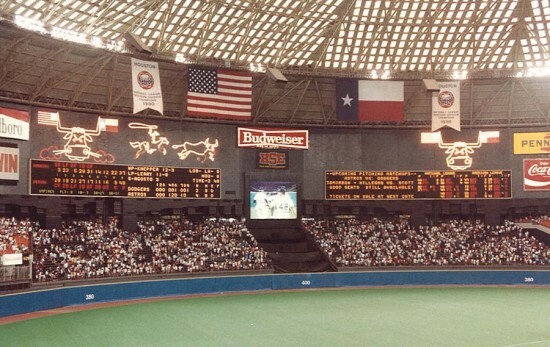 The disused-but-beloved Houston Astrodome may have finally found its savior. 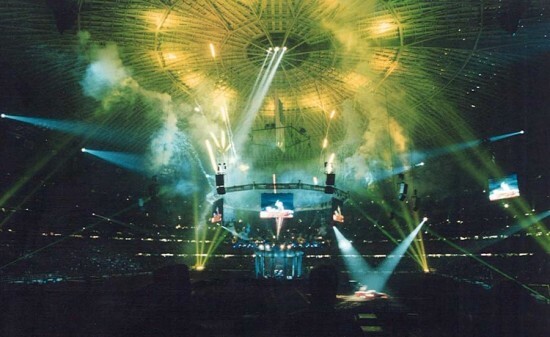 In early October, the commissioners of Harris County approved a $105 million proposal to reconfigure the aging Astrodome for events and concerts. Plans call for the floor of the vacant stadium to be raised so approximately 1,400 parking spaces can be built underneath. 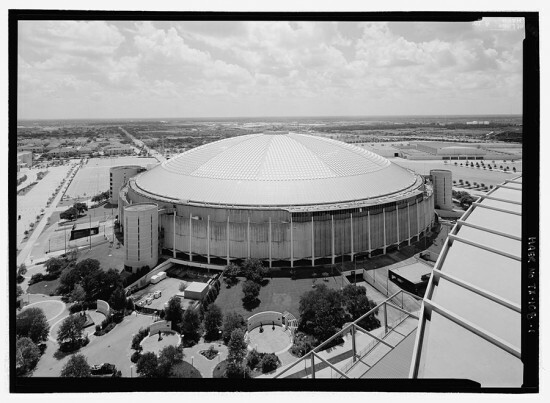 Designed by two firms—Hermon Lloyd & W. B. Morgan, and Wilson, Morris, Crain & Anderson—in the mid-1960s, the 18-story Astrodome was added to the National Register of Historic Places in 2014. 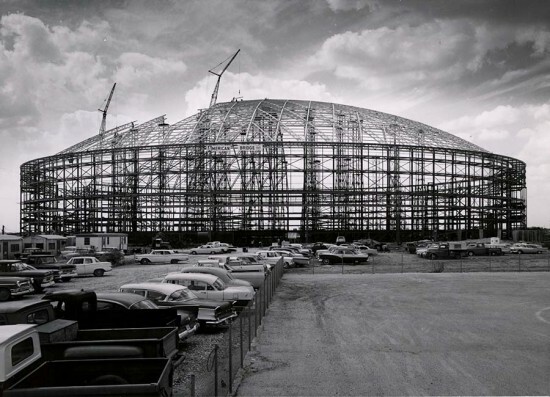 When it opened, it was the U.S.’s first enclosed and air-conditioned multipurpose stadium and boasted the largest clear span dome ever built. 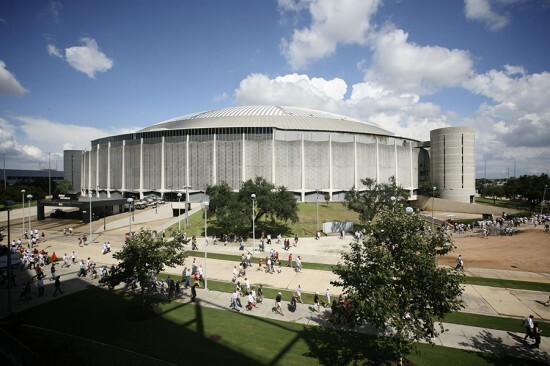 Before it shuttered in 2000, the Astrodome served as home field for the Houston Astros, the Houston Oilers, and the University of Houston Cougars. It reopened briefly in 2005 to accommodate New Orleans residents displaced by Hurricane Katrina. 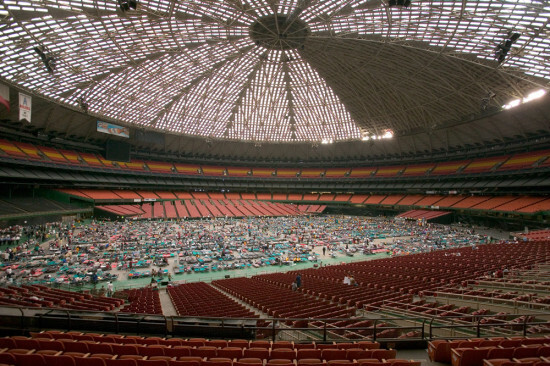 Legacy aside, the Astrodome’s age and size present distinct financial challenges to adaptive reuse. Maintenance costs run to $170,000 annually, but tearing down the structure would cost $30 million. The just-approved proposal is all taxpayer funded:property taxes, hotel tax, and parking revenue will each contribute to a third of the cost, while 10 percent of the funds will go toward finding an architect and engineer to design the renovation. Once (if) the plan is complete, revenue from parking will be plowed back into the venue to make the project financially viable. 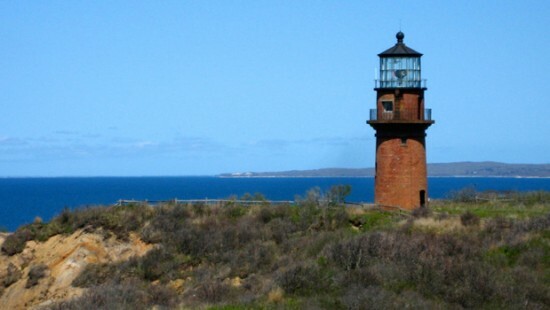 If the architect and engineer’s design ends up costing more than $105 million, however, the county will not cover the shortfall—local government will employ other, to-be-determined financing methods. Taxpayers defeated a measure to resurrect the stadium in 2013 over cost concerns, so it’s too soon to tell if this latest plan will bring the Astrodome back. 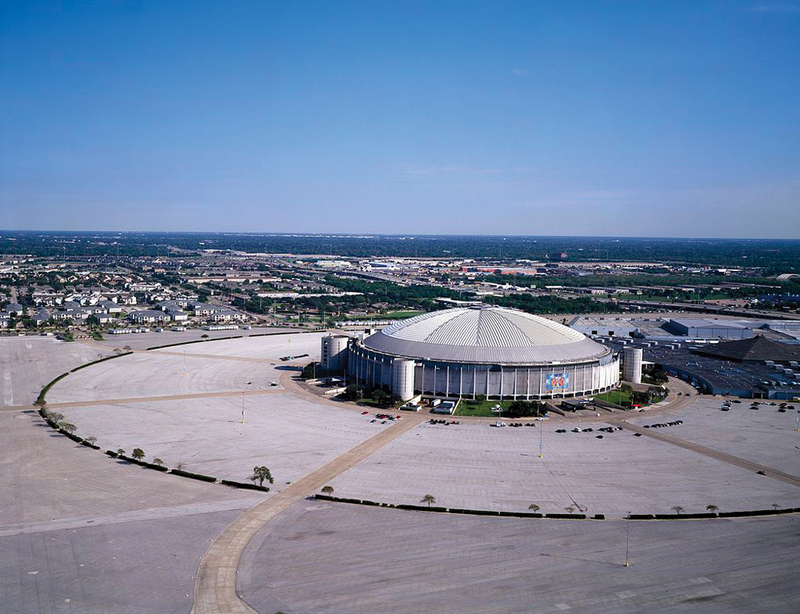 Yesterday, Houston voters killed a $200 million ballot initiative to renovate the unused Astrodome. Fifty-three percent opposed the measure and 47 percent supported it. 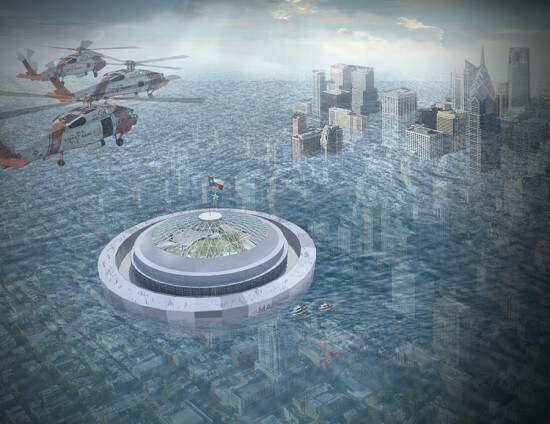 The plan would have turned the stadium—the first domed and air-conditioned professional stadium—into a multi-use event and convention space. Houston's professional sports teams now play in Reliant Stadium next door and Minute Made Park in downtown Houston. 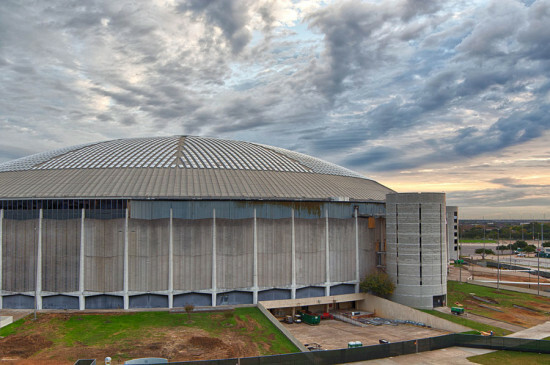 Without funding for renovation, the dome appears destined for demolition. Tomorrow, AN will release the results of the "Re-imagine the Astrodome" competition, which includes both pragmatic and visionary ideas for re-using the Space Age structure. To celebrate, join us for coffee and refreshments at the Texas Society of Architects in the Grand Lobby of Fort Worth Convention Center from 10:00-11:00 a.m. We'll also be launching the inaugural issue of the Southwest edition. Stop by meet AN's new Southwest Aaron Seward. 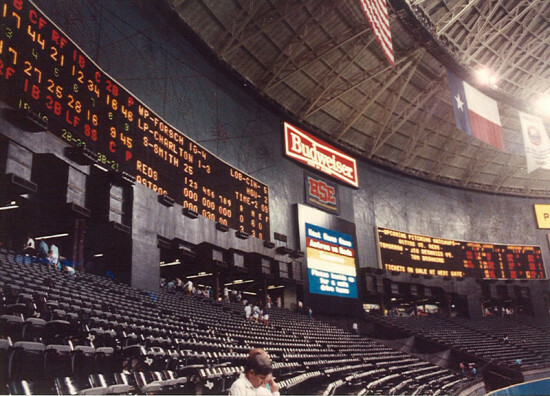 As Harris County voters prepare to make their decision on the fate of Houston’s iconic Astrodome, some lucky locals will have an opportunity to bring home a piece of the historic stadium this Saturday. In preparation for the stadium’s pending rebirth as the “New Dome Experience” (or its possible destruction), the building’s managers are tearing a page out of Minneapolis' playbook as they put sections of the stadium up for sale. A limited quantity of seats, genuine sections of AstroTurf, furnishings, concessions equipment, and various memorabilia—including the space helmets worn by the grounds crew for the stadium's opening 48 years ago—are up for sale at the Astrodome Yard Sale and Live Auction at Houston's Reliant Center on November 2. If you live in the area, you could bring home a pair of two seats for $200, or a 12” by 12” section of turf for $20. Customers will be limited to four seats and four sections of turf, so forget about reconstructing the dome in your backyard. Proceeds from the sale will go to the Astrodome's pending renovation. While two recent polls show that voters are still split on the $217 million dollar proposal to transform the aging stadium into a sprawling 21st century event space in time for Superbowl LI in 2017, the project’s proponents are confident that they will pull through. 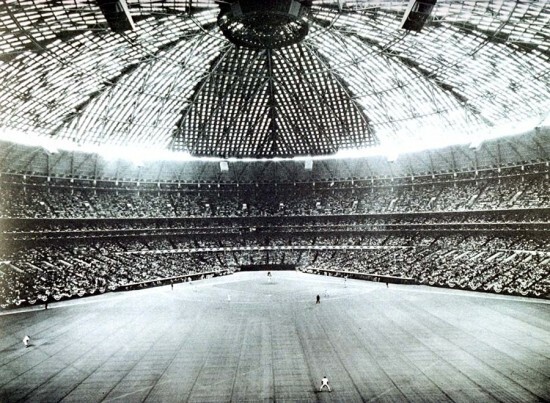 But, if the historic structure does come to face the wrecking ball, this may be your last chance to claim a slice of the “Eighth Wonder of the World.” Either way, don't miss out on AN and YKK's Reimagining the Astrodome Award Reception on November 4th! Join us at the Grand Lobby of the Fort Worth Convention Center for the launch of our newest print edition, AN Southwest, and be there as the top teams explain their proposals for the future of the Astrodome.